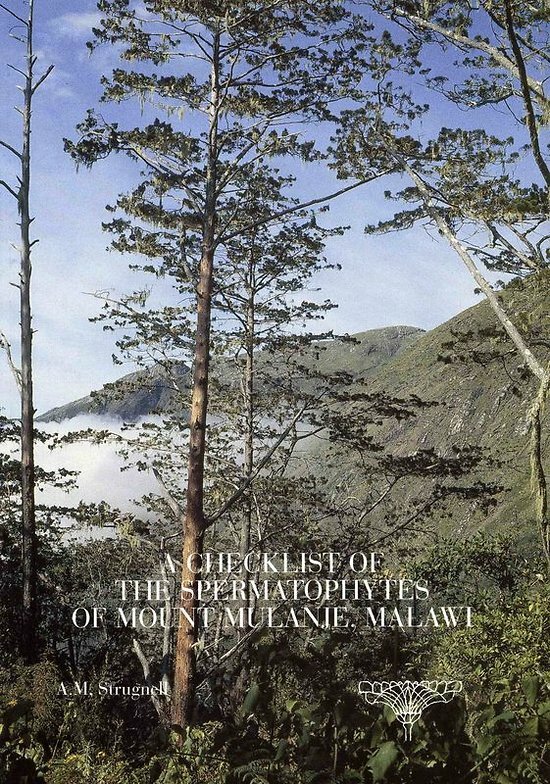 Mount Mulanje is a center of plant diversity in Africa in need of protection. Many botanists have visited the massif since the first expedition by Alexander Whyte in 1891 but, to date, there is no inventory of the plants growing on the mountain. In the 1980s, Jim and Betty Chapman spent a prolonged period on the mountain collecting specimens and this provided the core collection for documenting the species growing there. A more complete list was developed by adding records of identified specimens from other herbaria. The present checklist is therefore based on nearly 4000 collections and provides specimen and literature citations as well as brief information on habitat, locality and distribution for each species. A total of 1319 taxa, in 623 genera, have been listed, of which 71 are endemic to the massif. The checklist will be an essential aid for the biodiversity and conservation programs beginning on the mountain and for botanical research in the region. Alison Strugnell is Herbarium Manager of the Daubeny Herbarium (FHO), which is part of the Oxford University Herbaria. She began working on the Mt. 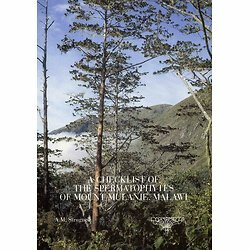 Mulanje collections in 1986 with Frank White and, after his untimely death, developed the work into this checklist.